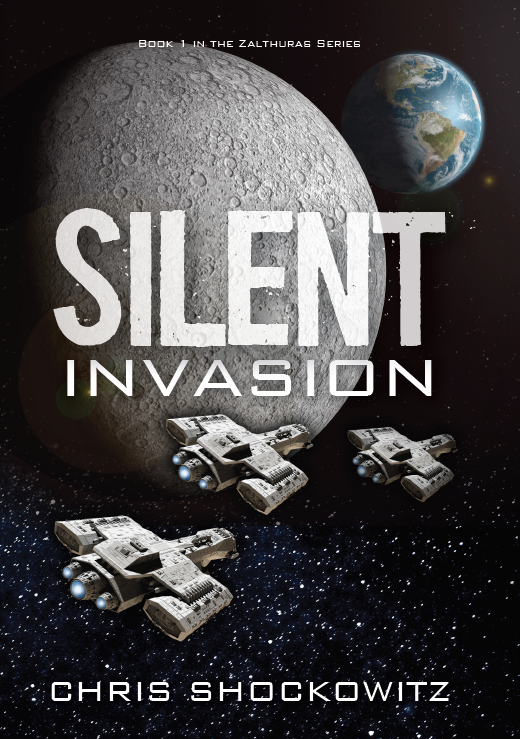 Join my monthly news letter and receive Prelude to Invasion Free! Chris Shockowitz was born and raised in sunny California. 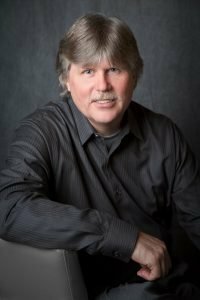 At age ten, he discovered science fiction at the local library, where he read the Lensman Series by E. E. Doc Smith and fell in love with the genre. Author signed hard cover book is $20.00. United States shipping & handling is $6. International shipping is not yet available, but you can still buy this book at your favorite bookstore worldwide that uses Ingram. 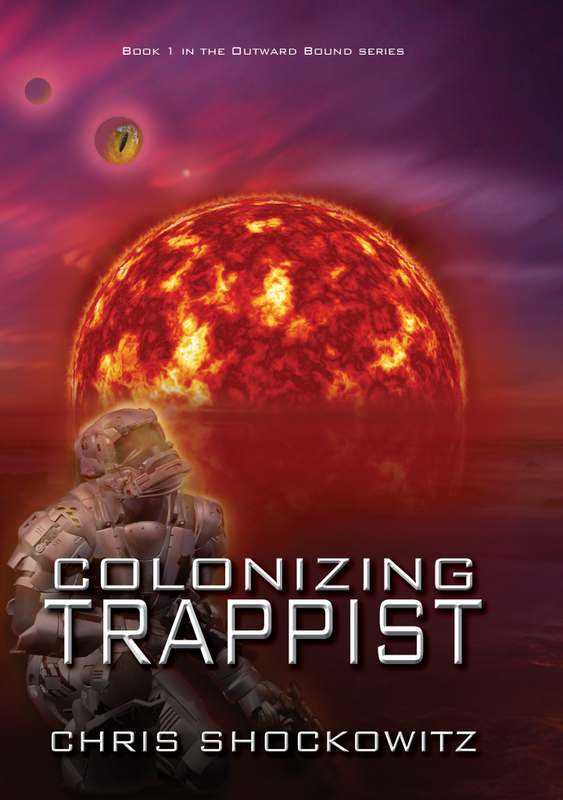 To survive, humanity must colonize Trappist, the nearest habitable star system, 40 light years away. The scout ship Exo-1 discovers the ruins of an alien civilization and another life form wants this strategic location too. Can humanity win the race to colonize Trappist as they struggle with separatists and betrayal, while preparing for an alien attack? Author signed hard cover book is $25.00.